When a remaster of the 2004 action strategy game Phantom Dust was announced at E3 last year, it was a bit surprising given that the game only sold about 80,000 copies in North America for the Xbox since launch. But it was released last month, and has surpassed all expectations. In a announcement about the game's second update, Microsoft Creative Director Adam Isgreen revealed that the game has been a huge success. 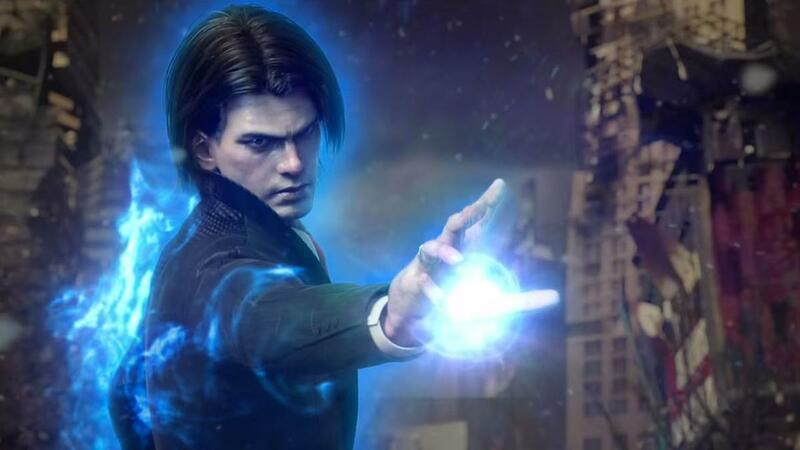 "We’re all ready to go on the 2nd update for Phantom Dust, and on behalf of Microsoft and Code Mystics, we’d just like to say thank you to the over one million players out there that have checked the game out," he said via fan site Phantom Dusted. "This blows away the original numbers of players the game had when first released, and we couldn’t be happier with the level of exposure that it has received." Since launch in May, the game has added more than 70 new skills. Remastering it and turning it f2p was a brilliant idea. Glad it's grabbed a new audience. Is this going to be on Steam, or is it going to stay on the xbox store thing. Ahh that was such a straightforwardly fun game- i think the cool worldbuilding (lolspoilers) plot and art maybe hid the fact that it was a fun MP battle arena game. And I guess it was kinda late in the XB1s life? I'm so happy it's getting a resurrection. Needs to be on steam though, I can't quite bring myself to buy a xboner just for that one game.